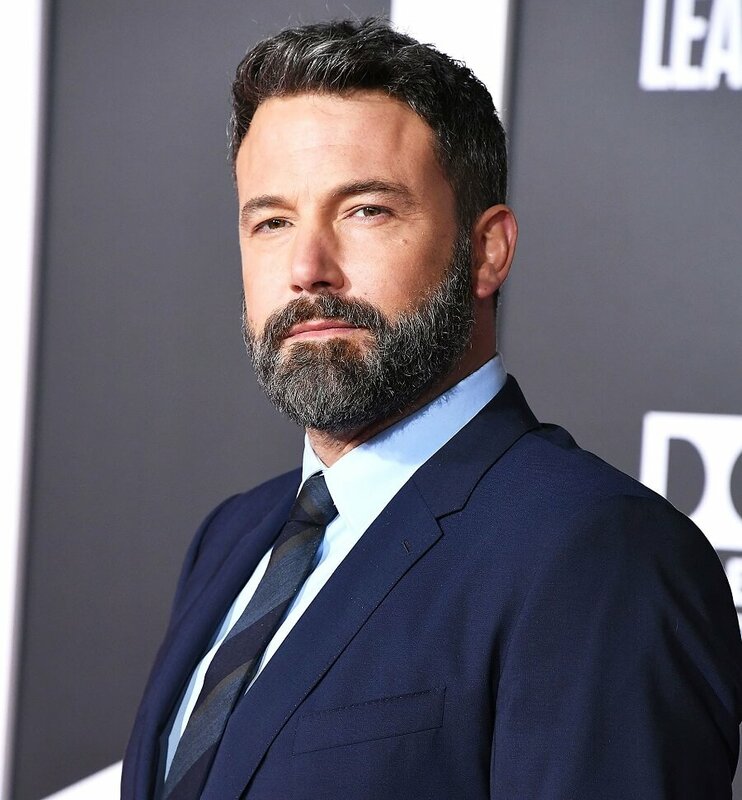 The Batman, Ben Affleck, is officially bowing out of DCEU’s Batman franchise and this does not come as a surprise as the actor had been rumoured to be departing the role for quite some-time now. Affleck has played the comic book superhero, Batman, in three movies within Warner Bros’. DC Extended Universe starting with ‘Batman v Superman: Dawn of Justice’ (2016), ‘Suicide Squad’ (2016), and in ‘Justice League’ (2017). While he got critically acclaimed for his role, Justice League was a major box-office disappointment. Warner Bros. would be releasing The Batman in 2021 from writer and director of Cloverfield, Matt Reeves. the next big-screen installment for the Caped Crusader has been confirmed for 25th June 2021. Reeves’ script calls for a younger Batman, and Warner Bros. has apparently shifted its strategy away from a shared cinematic universe in favor of standalone movies, suggesting that Affleck’s Batman is no longer part of the plan. The new Batman film will be preceded in cinemas by Joaquin Phoenix’s upcoming Joker film, a Wonder Woman sequel and another screen outing for Margot Robbie’s Harley Quinn character. While we bid a farewell to Ben Affleck who is hanging us his cape and cowl for the best, it is only much more exciting to see who is now taking over the Batcave? 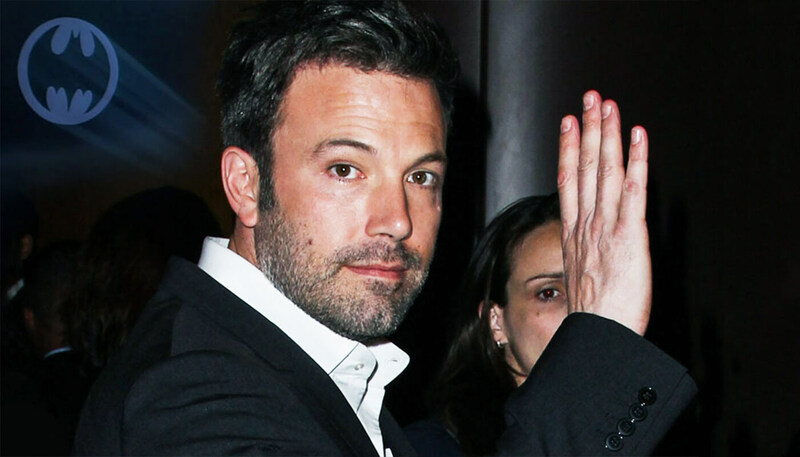 Tags Batman exits Batman series Ben Affleck Matt Reeves Warner Bros.